ONE OF THE ABSOLUTE BEST and PRICED TO SELL! Enjoy the privacy and serenity of this approximately 3,200-acre lake community...yet only minutes away from the world-class ski area of Steamboat Springs. 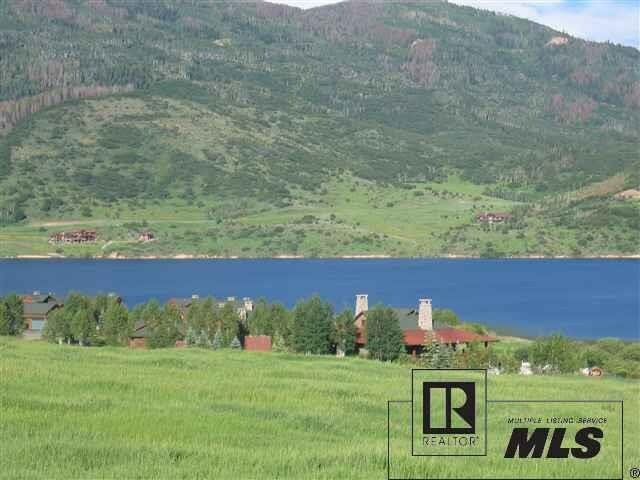 Exceptional 35-acre lot with never-ending panoramic views of the valley, ski area, and 500+ acre private lake. A "must see" from the observation deck to truly appreciate its breath-taking and spectacular views. This lot offers a large building envelope on a grassy knoll and allows horses. This lot is located west of the Lake Catamount Clubhouse and Outfitter's Center and a short stroll to all the amenities that it offers...clubhouse, restaurant, pool, tennis courts, outfitter's center/dock. Membership includes golf privileges at a Tom Weiskopf designed course at Catamount Ranch. Membership is available and to be purchased by Buyer. ALL INFORMATION IS DEEMED RELIABLE BUT NOT GUARANTEED. 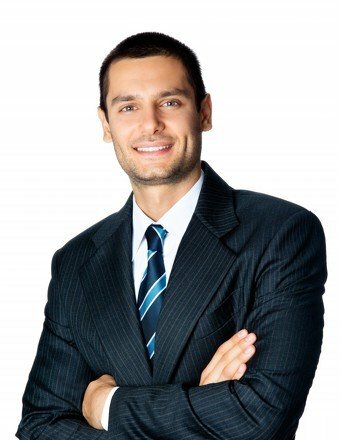 PLEASE VERIFY ALL TAX INFO, HOA DUES, HOA INCLUSIONS,AND FEES.